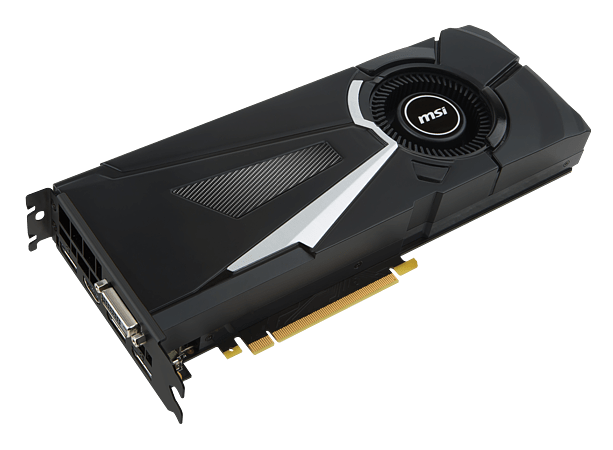 GeForce GTX graphics cards are the most advanced ever created. Discover unprecedented performance, power efficiency, and next-generation gaming experiences. 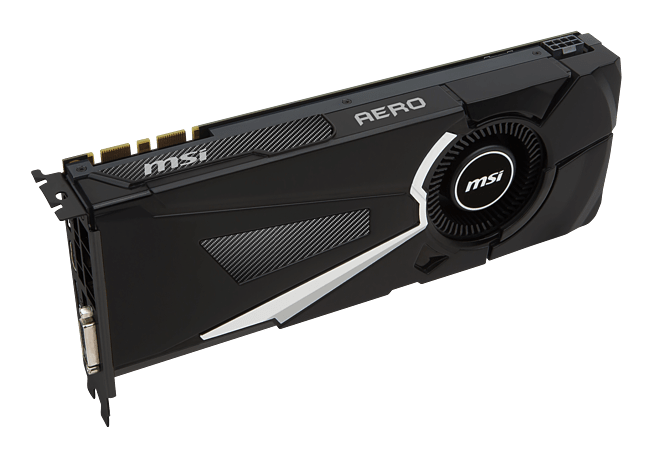 Game in style & dare to be different with MSI's unique Aero 8G OC Graphics card. •10 years long lifetime under full load. •Lower temperature and higher efficiency. •Aluminum core for higher stability. 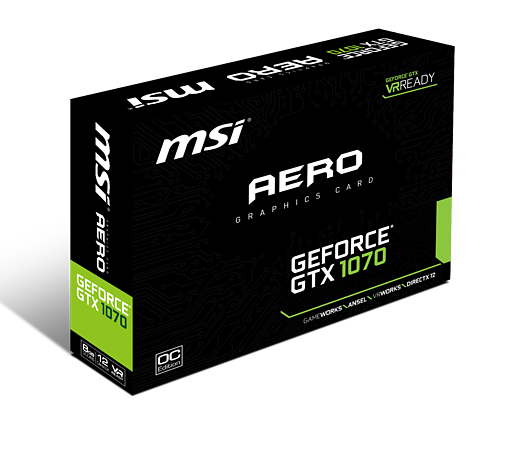 •Synchronizes the display refresh to your GeForce GTX GPU for the fast, smooth gaming.